Heat Sink(Heat sink for SSR) - Wuxi Gold Control Technology Co., Ltd.
1. High performance and good price. 2. Passed ROHS and ISO certification. 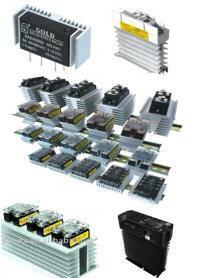 We have more than 10 years' experiences at heat sink as well as installation. Our company has developed a variety of high performance aluminum profile, heat sink, aluminum products and industrial profile.